I’m starting a new project documenting the traditional dancers of Okinawa. The first group I have met with is Udui Haru and their teacher Keiko Miyagi. The group were part of a performance of Macbeth on Friday along with the theater group Ryukyu Cirque. The director of the production is Makoto Inoue, who also plays the role of Macbeth. 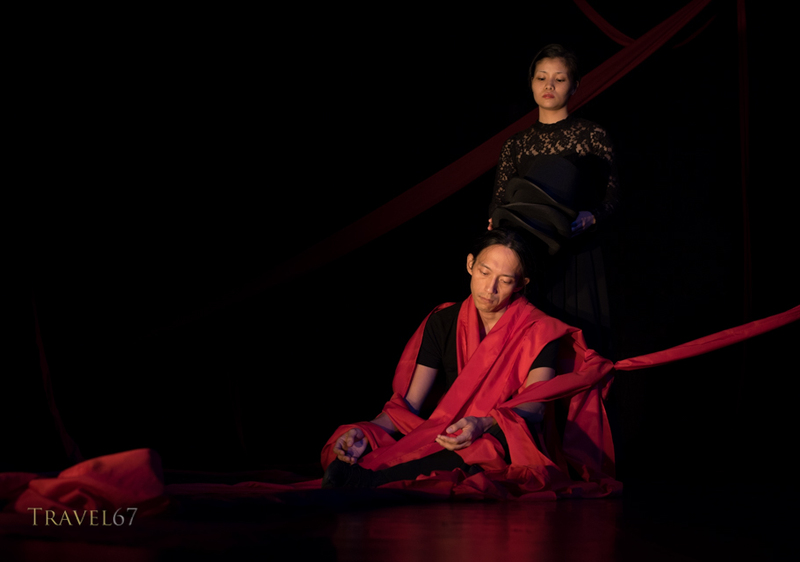 Dancers Riko Sugama, Hitoshi Tamaki, and Chinatsu Higa play the roles of Lady Macbeth, the gatekeeper, and King Duncan. 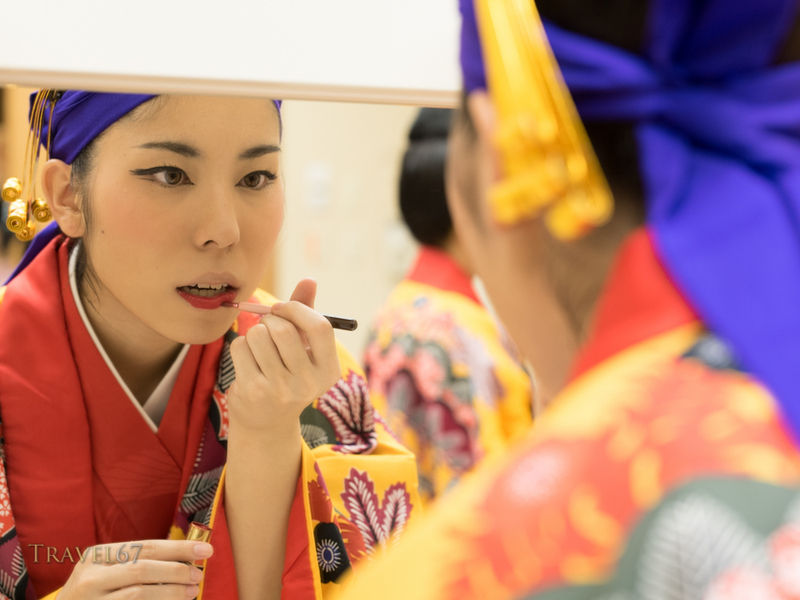 The performances are at the National Theater Okinawa, in Urasoe on Sept 19, Dec 17 and Feb 6. Curtain up at 7pm. 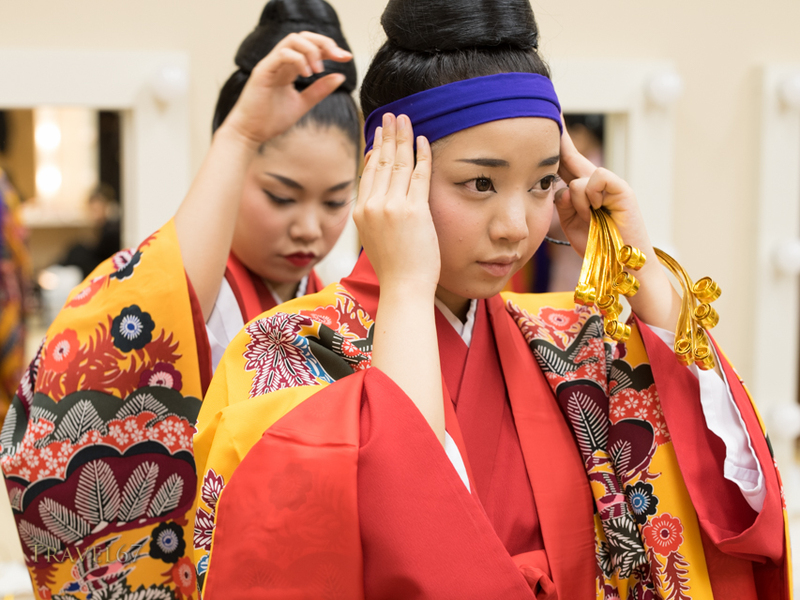 Well worth checking out, a unique blend of Shakespeare and the traditional Okinawan arts.